Fleas and ticks are a significant problem within Halifax and Nova Scotia in general. Fleas spread rapidly in apartment buildings and are active outdoors at temperatures around 10°C and above. Even our indoor only pets are at risk of flea infestation, so prevention is critical. Ticks are active at even colder temperatures than fleas. They are hunting for hosts at temperatures around 4°C and above. In Halifax, we typically see either dog ticks or more importantly deer ticks (Black-legged Ticks). Deer ticks are the carriers for Lyme disease which is a blood-borne bacteria that is passed onto the host after a successful blood meal. For information on the clinical signs and testing, please give us a call. Scratching, biting and chewing the area all signs of fleas. 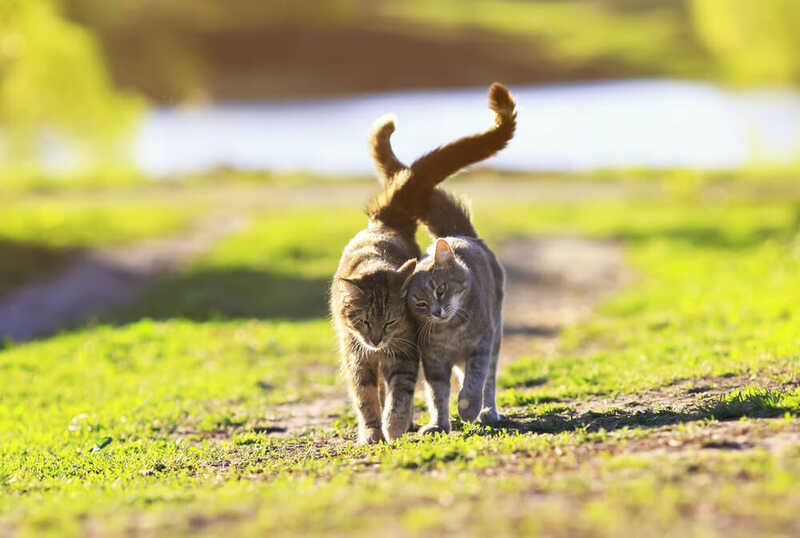 Live fleas or flea ‘dirt’ can often be seen with a flea infestation, particularly in the mid to lower back near the tail. Ticks can be more challenging to find. There are numerous products available to prevent flea infestation and to kill ticks once they attach. Both over the counter and prescription products are available. Our helpful staff can help you determine which product would be most suitable for your dog. 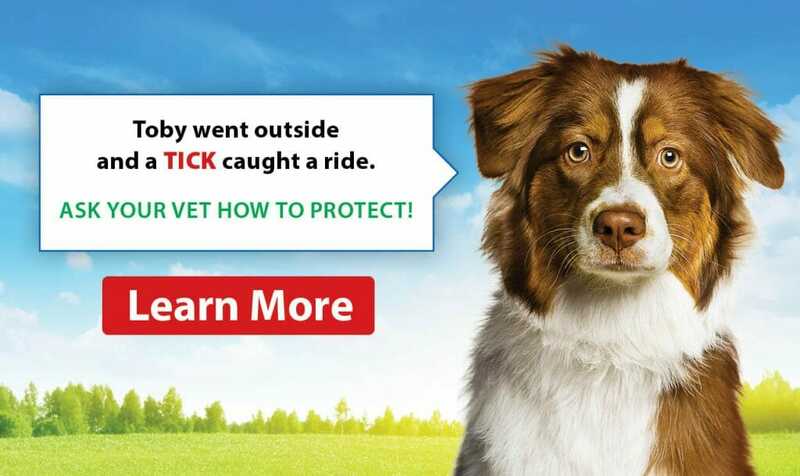 It is a good idea to check your dog for ticks daily. If a tick is found attached to the skin, it can be removed with gentle firm traction at the site of attachment. A ‘Tick Twister’ can be very helpful in removing ticks in their entirety. If part of the head remains in the skin, it is important to monitor the site for signs of infections such as swelling, inflammation and discharge.